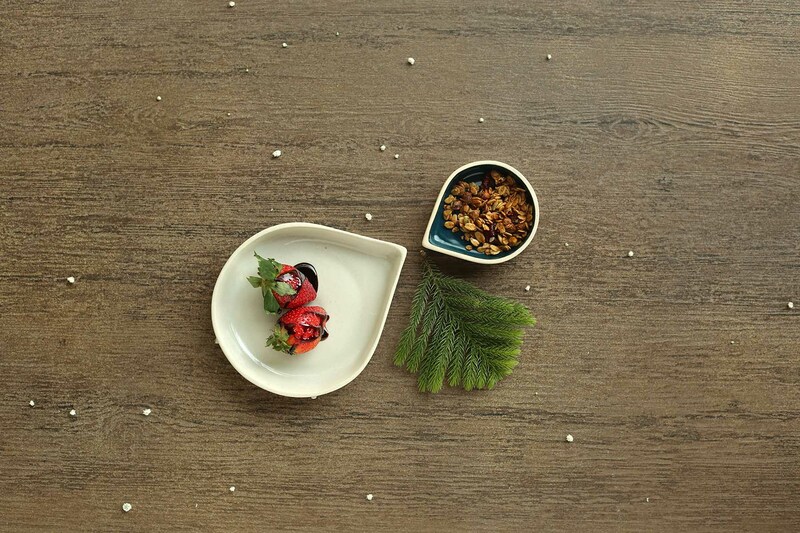 This set of Drop plate (the bigger one) and Droplet (the smaller one) works wonders to glam up your usual chip and dip! Big drop plate: 6.7" X 5.5" X 1.2"
Small droplet: 3.9" X 3.1" X 1"
All measurements are approximate and slight variations may occur given the nature of handmade products. Reproduction of colours is as accurate as possible. Clay being a natural material, slight variations are not under our control and are bound to appear in each item. We recommend hand washing them and being careful with not clinking the products while washing. Rinse the surface thoroughly after washing with a mild soap solution and dry with a soft cloth for best results. To obtain a shipping quote, click on Request More Information and provide us your details. Within 48 hours, you will receive a shipping quote via email for your approval. Ware Innovations is a design lab dedicated to exploring different materials to create products and experiences which appreciate the finer details of life. 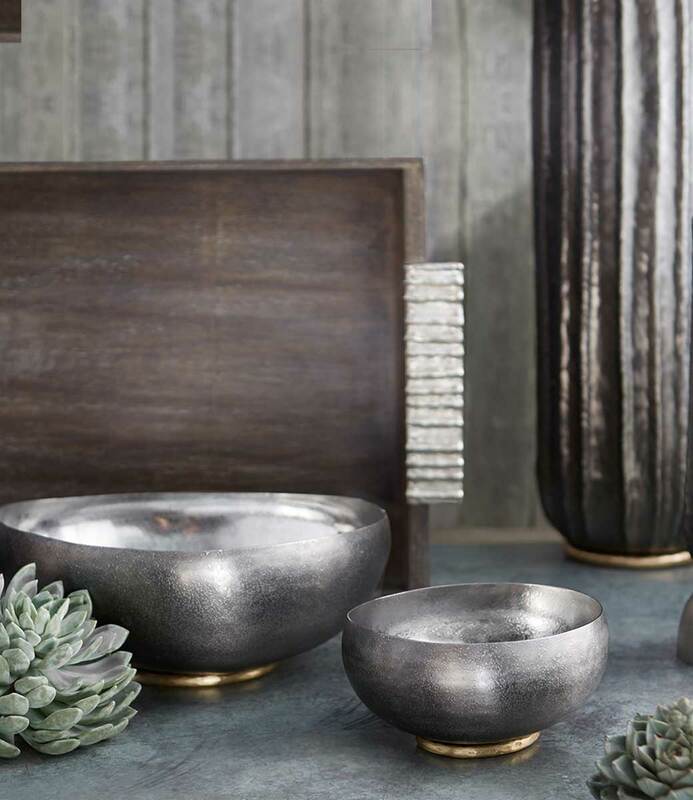 Having started their journey from the ground-up, the design house has incorporated the elements of earth and fire to bring to life their home collections designed especially for you. The House of Things is a curated online destination to discover and shop for luxury interiors. Sign up and be the first to know about new arrivals and latest offers, delivered straight to your inbox.